Rupert Murdoch tried to calm fears Wednesday about layoffs hitting National Geographic in the weeks before a new partnership with his 21st Century Fox takes effect. 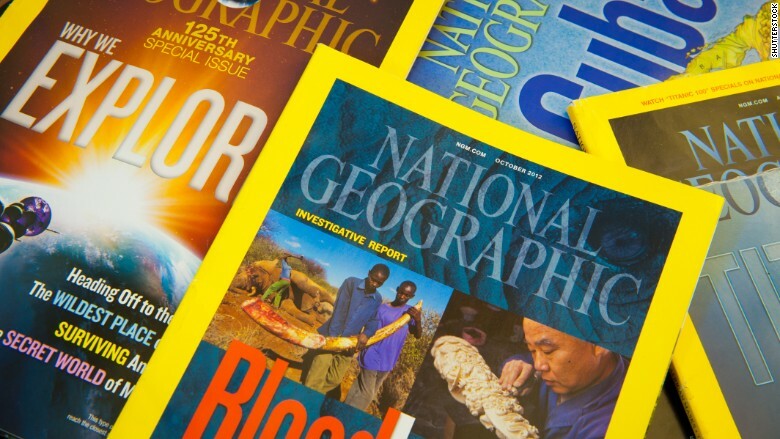 National Geographic is laying off about 9% of its workforce. About 180 of the organization's 2,000 employees are affected by the cost-cutting move, which was announced earlier this week. A smaller number of employees will also be invited to leave through a buyout process. The cutbacks brought new scrutiny to the organization's pending sale of National Geographic Magazine and other assets to Fox. All of National Geographic's media properties will be jointly operated with Fox as for-profit businesses. The National Geographic Society itself will remain a non-profit entity. On social networking sites, some commenters said the layoffs were a troubling sign of Fox's plans for the iconic National Geographic brand. Rupert Murdoch, Fox's co-executive chairman, tried to assuage their concerns in a tweet on Wednesday morning. He said that "four people" were "let go at magazine" and the remainder were in other departments like administration. "Editorial staff, leadership firmly in place," he added.